HAMPSHIRE HILLS! 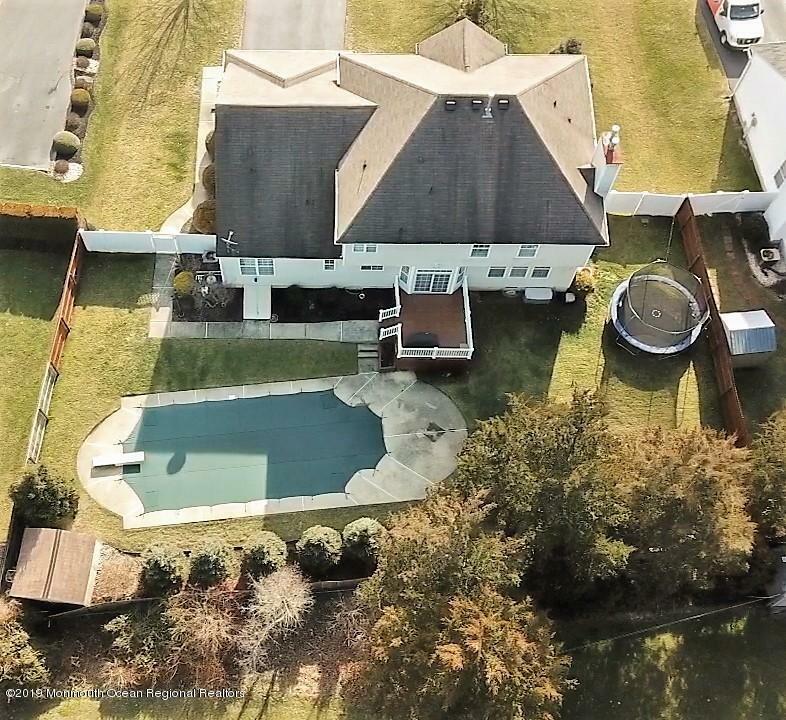 GORGEOUS 5 BEDROOM 3 FULL BATH BRICK FRONT Colonial with IN-GROUND HEATED POOL & FINISHED BASEMENT! Welcoming Foyer open to Large Living and Dining Rooms with BAY WINDOWS. Beautiful Kitchen with 42'' CABINETS, SILESTONE COUNTERS, TILE BACKSPLASH & BREAKFAST BAR opens to FAMILY ROOM with GAS FIREPLACE! 1st FLOOR BEDROOM with direct entry to FULL BATH, perfect for IN-LAW/GUEST SUITE/HOME OFFICE. DECK overlooking LARGE FENCED YARD with IN-GROUND HEATED POOL! BONUS FULL FINISHED BASEMENT... perfect for PLAYROOM /GAME ROOM/GYM... MASTER SUITE with VAULTED CEILING & WALK-IN CLOSET. MASTER BATH with DUAL SINKS, JETTED TUB & SEPARATE SHOWER. 13 mo. HWA Warranty Included. Great Neighborhood, Close Shopping, Restaurants, Rt.195 & Transportation. CALL TODAY FOR A PRIVATE TOUR!